and your's truly is leading the challenge. 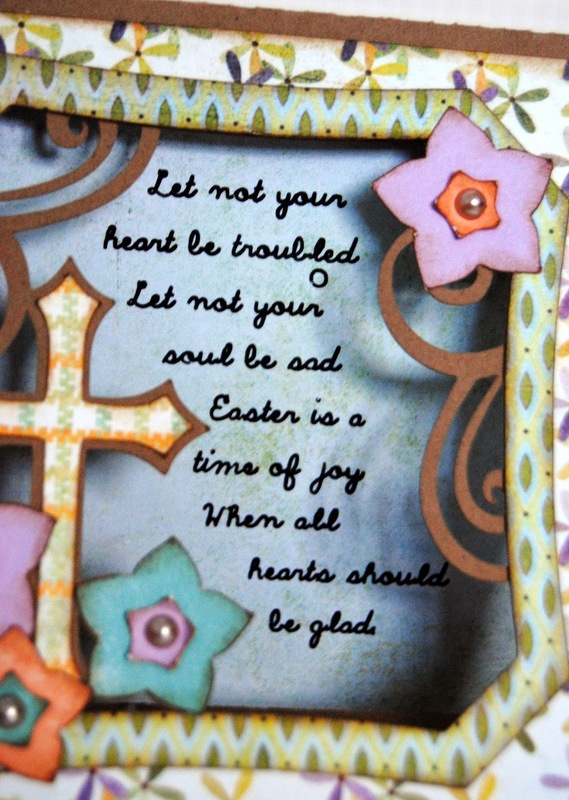 as we're heading into a long weekend and one of the most important celebrations on the Christian calendar, of course I chose 'Easter' for this weeks theme. Doesn't matter how you approach it.....cute and cuddly, religious, or chocolate bunnies galore, just dig into those Wagons and get creating! Although my first instinct was to go for the 'cute and cuddly', I settled on a more meaningful theme, inspired by an extract from an Easter poem by Helen Steiner Rice. 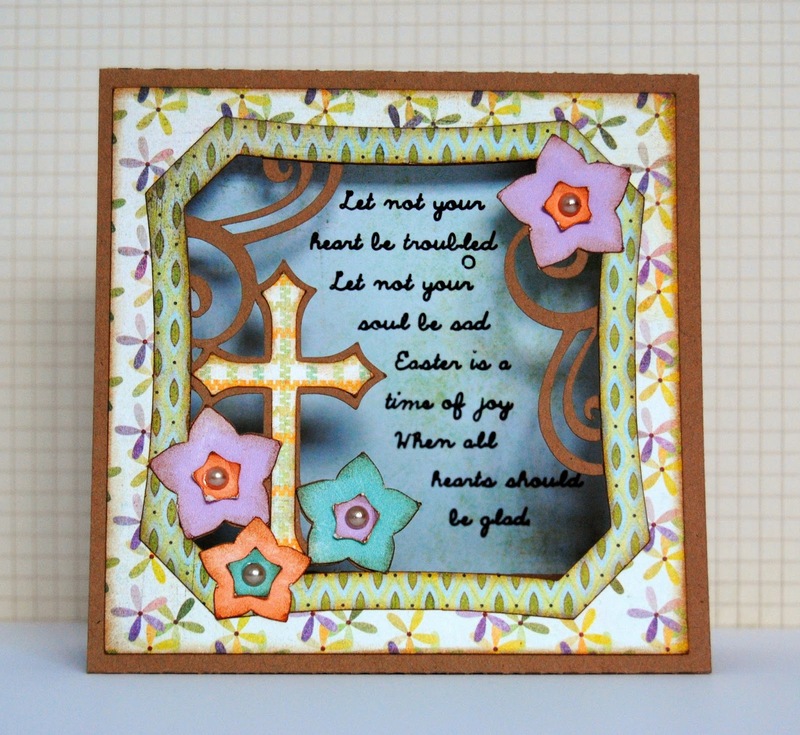 The design itself is a slight variation on an easel card that I found in the Silhouette store. I tried to get a close up of the poem itself but it proved to be a little tricky! I hope you'll get a chance to play along with us this week, just remember to link up your creations over on the blog. The Girlfriends also have lots more inspiration for you there, so why not take a look? Beautiful! 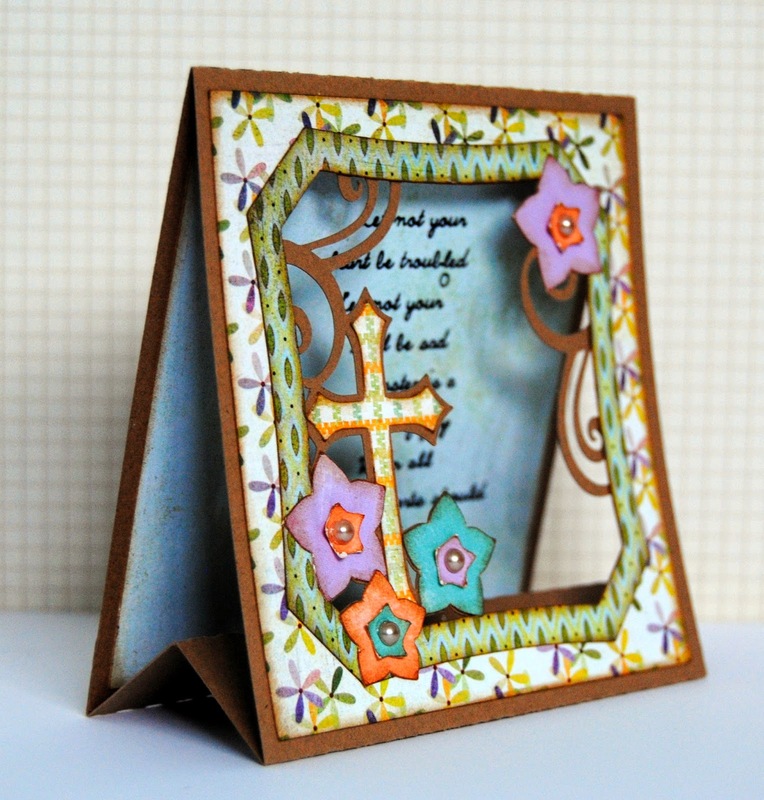 Love that it is an easel card! Happy Easter! Stunning Easter card Jane. I love the design and the poem is lovely. Have a wonderful Easter with your family. Greta design Jayne! Beautiful card! What a beautiful card, Jayne! I especially love the sentiment. Wonderful dimensions and design Jayne.